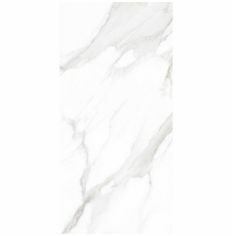 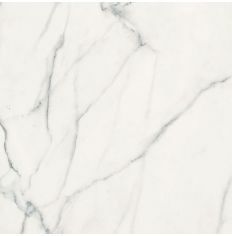 The Statuario Mercury tiles showcase the beauty of real marble, but have the practicality of porcelain. 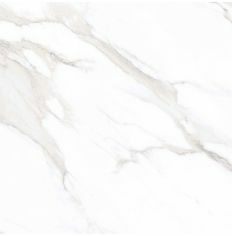 These large format tiles have great strength and durability, and the rectified edges ensure a precise, uniform edge to your installation. 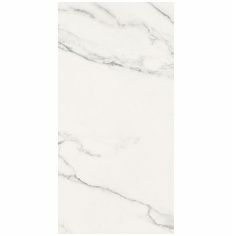 Highly polished, the marble effect invariably has a classy and glamourous feel, ideal for reception or entertaining areas.